The mission of BNI is to help members increase their business through a structured, positive, and professional program encouraged by "word-of-mouth" to enable businesses to develop long-term, meaningful relationships with professionals. 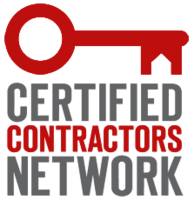 Certified Contractors Network provides the most effective consulting services available to contractors. CCN provides high quality resources and training to help members perform among the best in their industry. 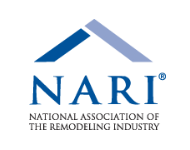 The National Association of the Remodeling Industry, or NARI, is an organization of high-quality remodeling professionals. Its members are committed to integrity, high standards, professional education, ethics and market recognition. 5 Star Contractors are Master Craftsmen Certified and are continuing education with CertainTeed in modern day coursework with new product installation and business practice. Only 2% of the roofing contractors in the U.S. have achieved Master Elite status! Based on Bordner's uncompromising commitment to the highest standards in sales, service and installation , they have pledged to insure that each customer receives their "best and safest choice" in roofing. All members are OSHA certified to ensure a safe and productive work environment. Owens Corning works with roofing products to give homeowner's the best result. Each Owens Corning Roofing Preferred Contractor must carry at least $1,000,000 in general liability insurance, be in good standing with the Better Business Bureau, and have passed a Dun & Bradstreet® credit analysis to earn this standing. 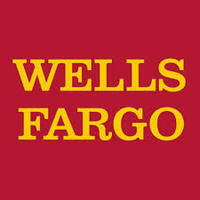 We are referred by Wells Fargo as a top contractor in the area!